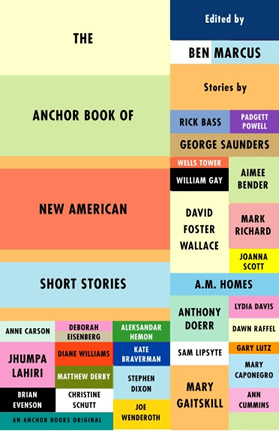 In twenty-nine separate but ingenious ways, these stories seek permanent residence within a reader. They strive to become an emotional or intellectual cargo that might accompany us wherever, or however, we go. If we are made by what we read, if language truly builds people into what they are, how they think, the depth with which they feel, then these stories are, to me, premium material for that construction project. You could build a civilization with them. Award-winning author of Notable American Women, Ben Marcus brings us this engaging and comprehensive collection of short stories that explore the stylistic variety of the medium in America today.